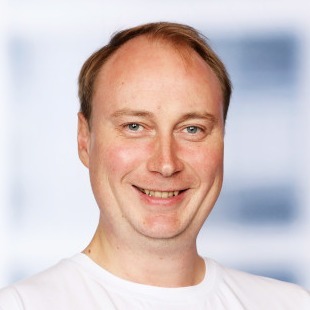 Dmitry Chuyko is a performance engineer at BellSoft, which is among the top 5 contributors to OpenJDK. Before joining BellSoft, Dmitry programmed in Java, and then worked on Hotspot JVM in Oracle. After all, previous experience with Java has shown that the most interesting problems in applications get their solutions in the base platform. Currently Dmitry mostly optimizes OpenJDK for ARM64, the company even implemented its own JEP 315 on Java 11 on this topic. BellSoft releases and supports Liberica JDK — a verified distribution of OpenJDK. Liberica is available in the form of binary assemblies, installers and container images for different operating systems and processors. Therefore, now the focus of attention is the work of various versions of Java in containers on ARM and x86.